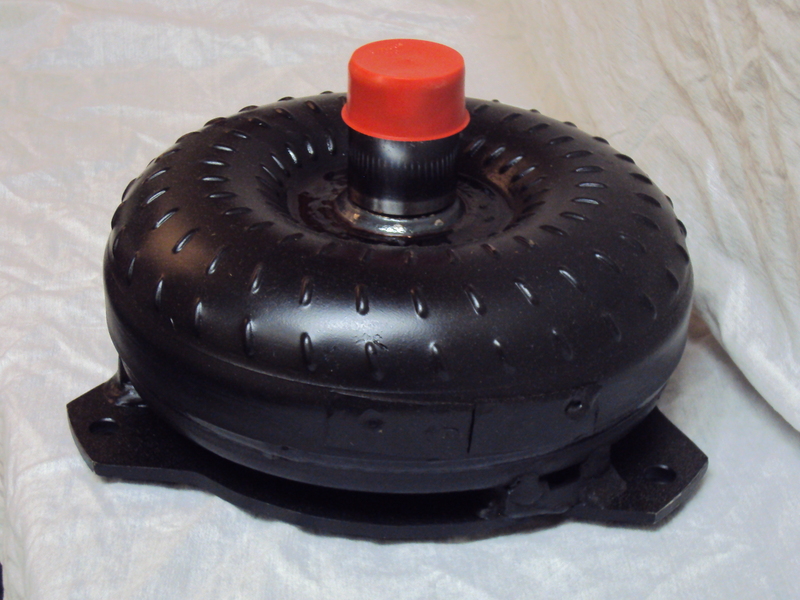 Performance torque converters are generally grouped by size (diameter) and stall speed. they are specifically designed for these purposes. 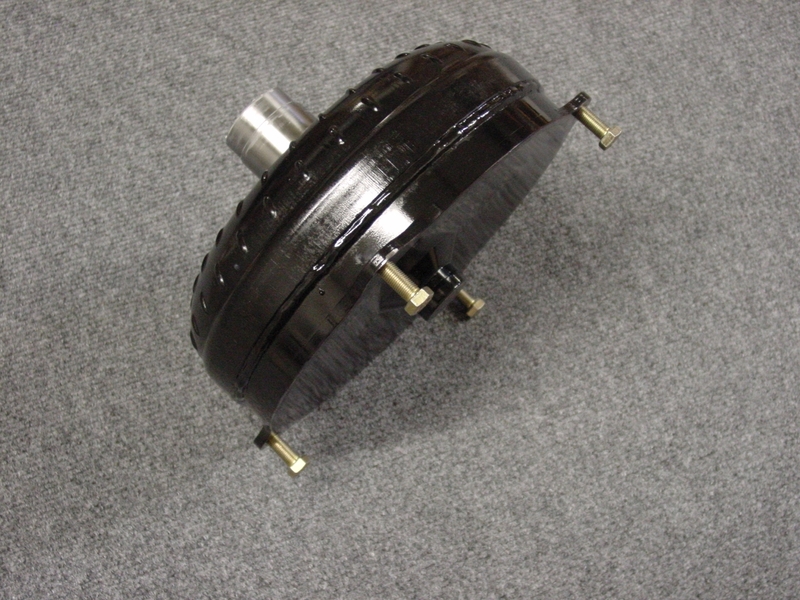 horsepower range is moved higher through the RPM range, the smaller torque converters with their higher stall speeds provide maximum torque multiplication where needed. 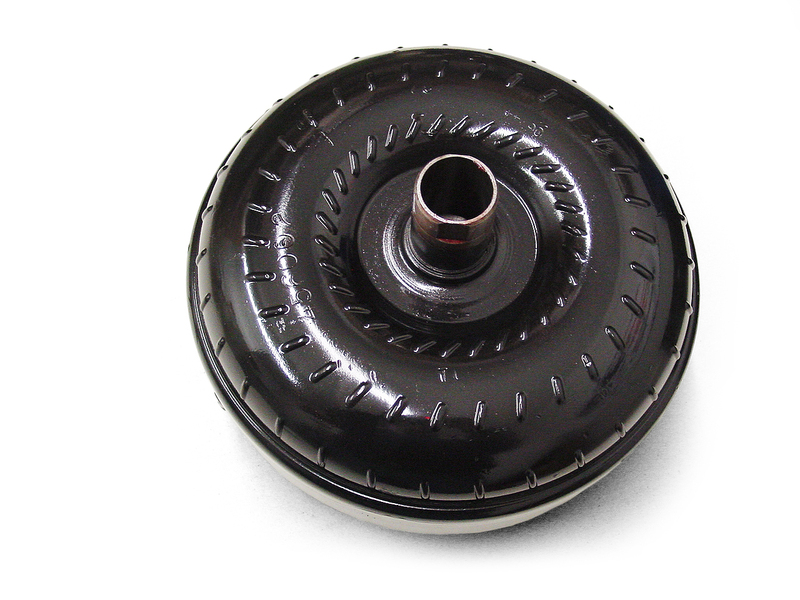 Also the same torque converter will react differently when used behind different engines. 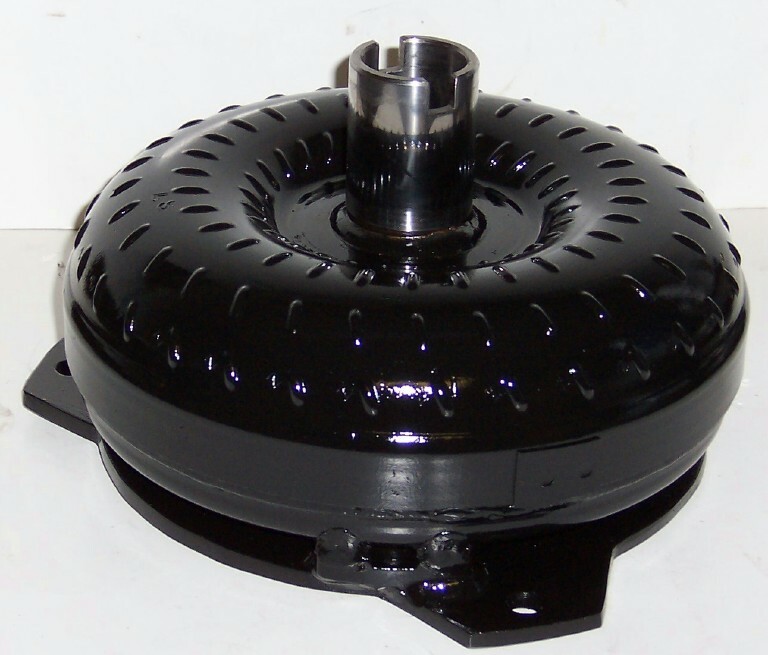 So make your torque converter selection with the help of qualified personnel. 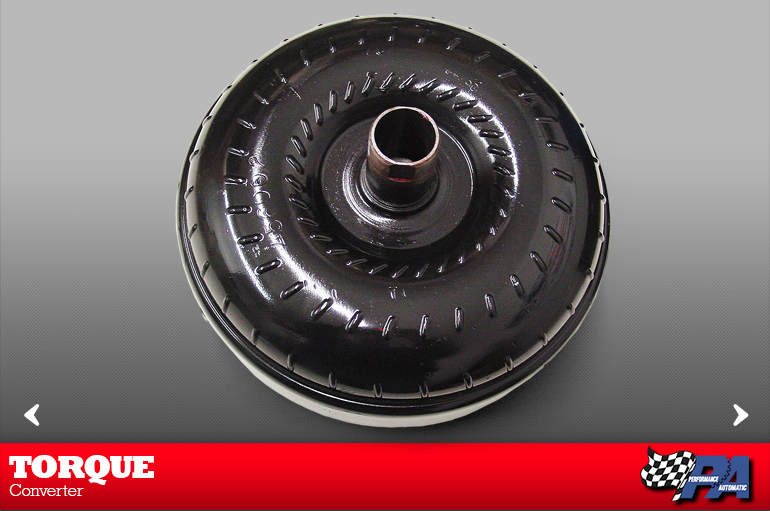 Performance Automatic has endless converter combinations to make your car or truck perform at its utmost potential. 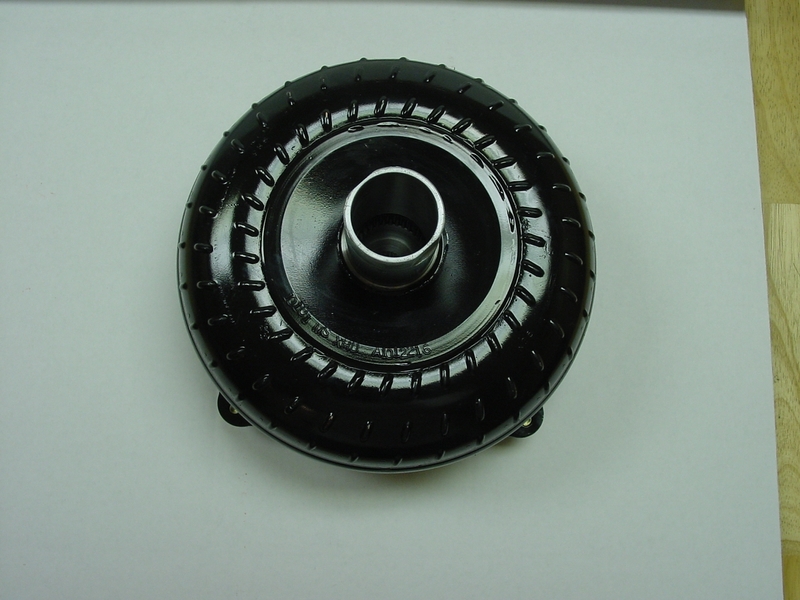 600 RPMs over stock configurations. Great product, even better price! 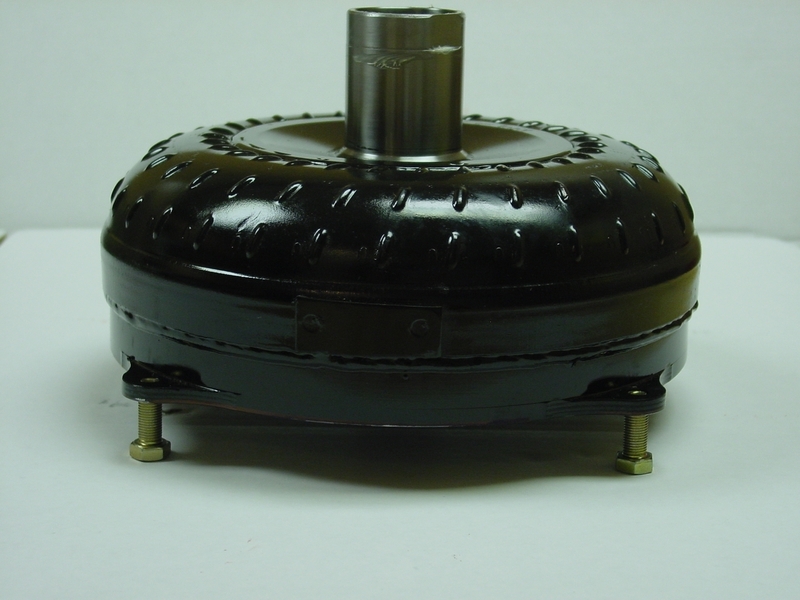 stock a stock converter, this unit will provide a greater launch and low end power. It is engineered to withstand the punishment of full throttle starts. • Fully streetable and super launches. 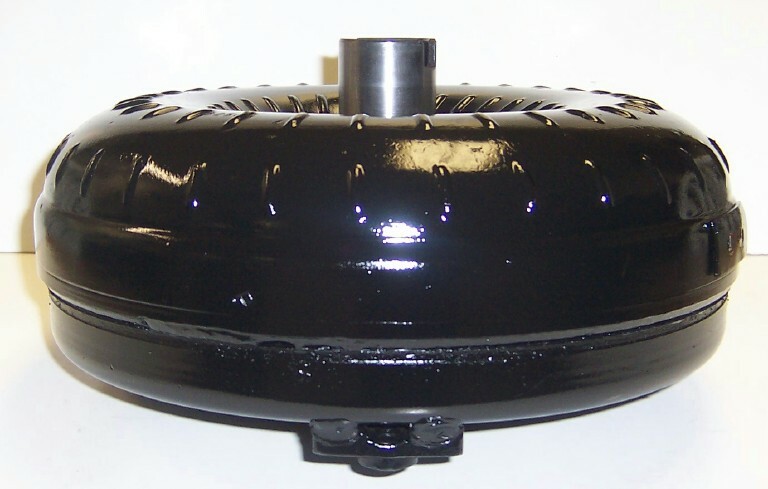 oxide, bigger duration camshafts, stout gear ratios, turbochargers and blower applications. Stall speeds of 1000 to 2000 over stock converters can be expected. Additional cooling is a must. 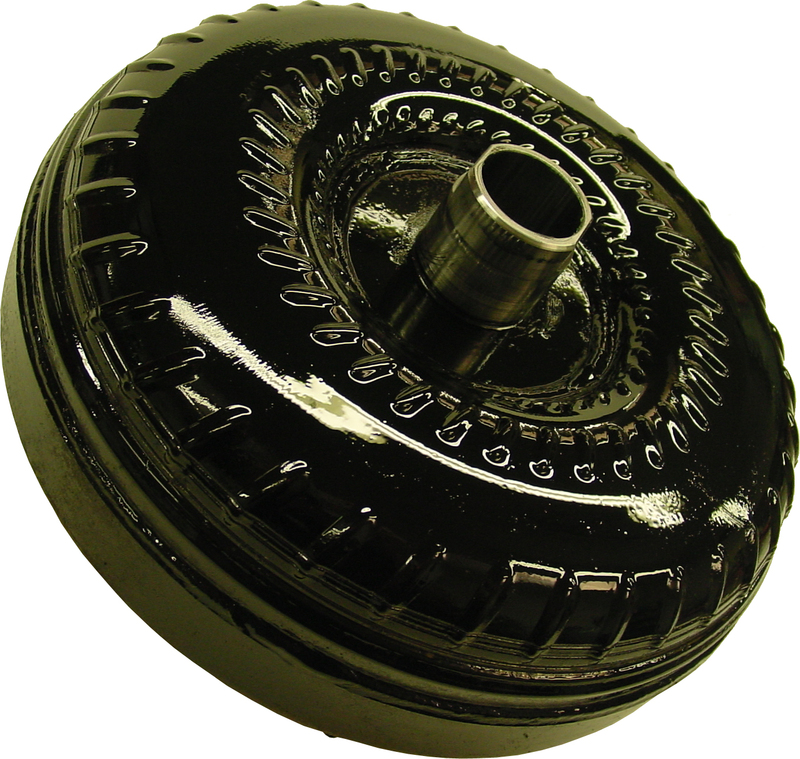 These converters are just the ticket for high horsepower street application provided you have proper cooling and gear ratio. Just bolt in and hang on! 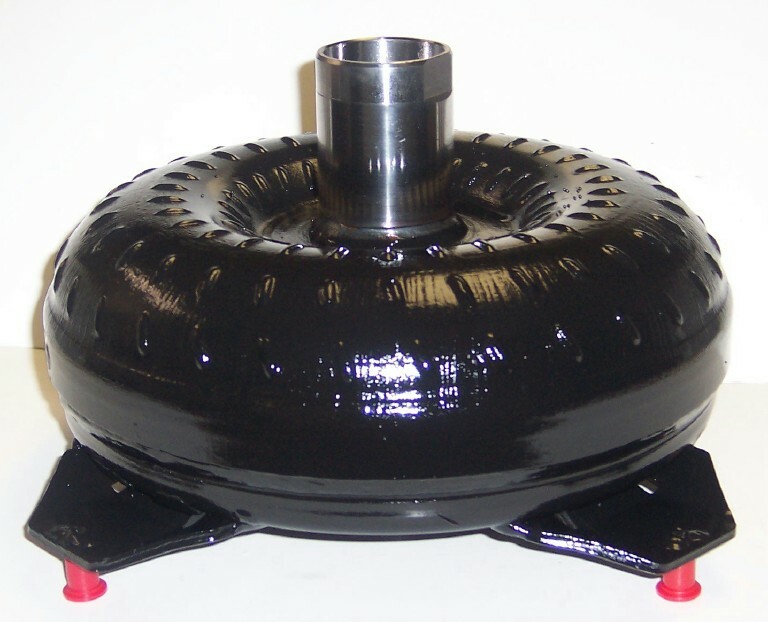 8" and 9" Converters available, please contact us for details.